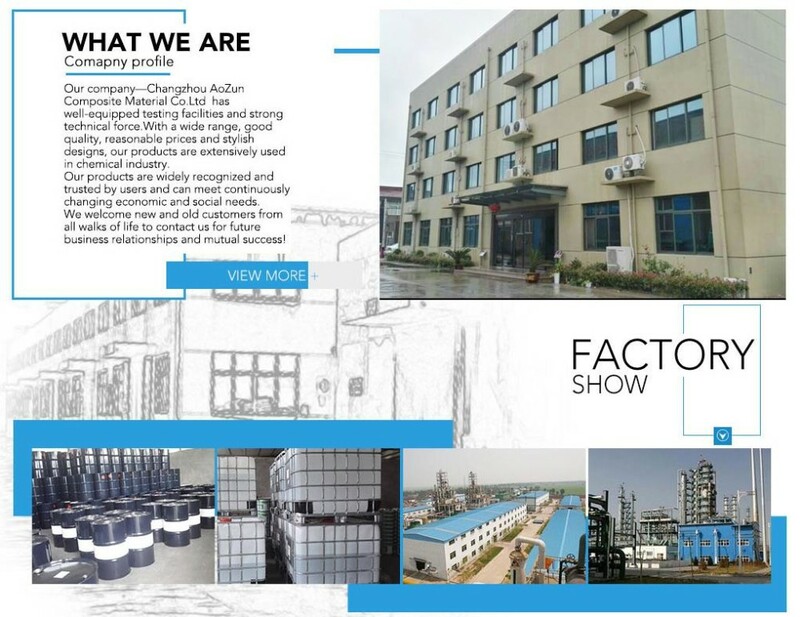 We control our qualiy by the factory testing department. 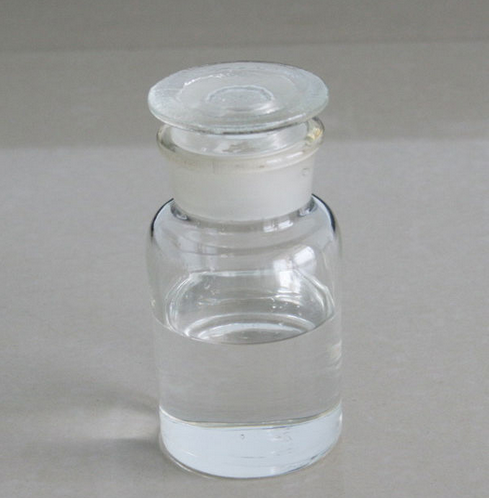 We also can do FDA, BV, SGS or any other Third-party testing. 3. What's your payment terms? 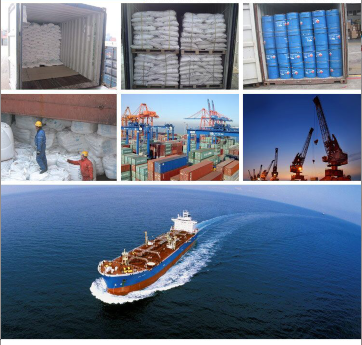 Usually we provide the packing as 25 kg / bag or carton.If you have special requirements on them, we will according to you. We can make the shipping within 15 day after confirm the order. 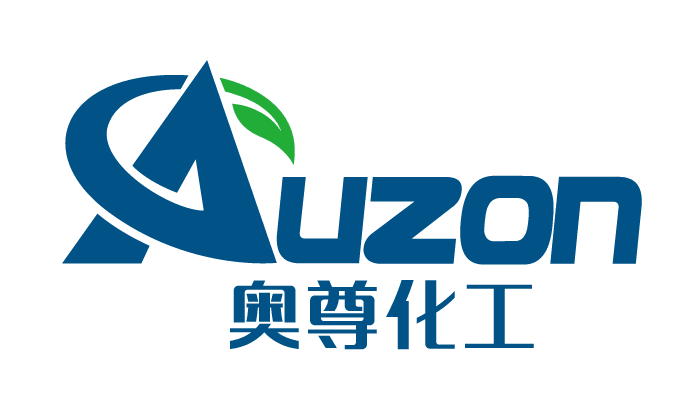 Changzhou Ao Zun Composite Material Co., Ltd.